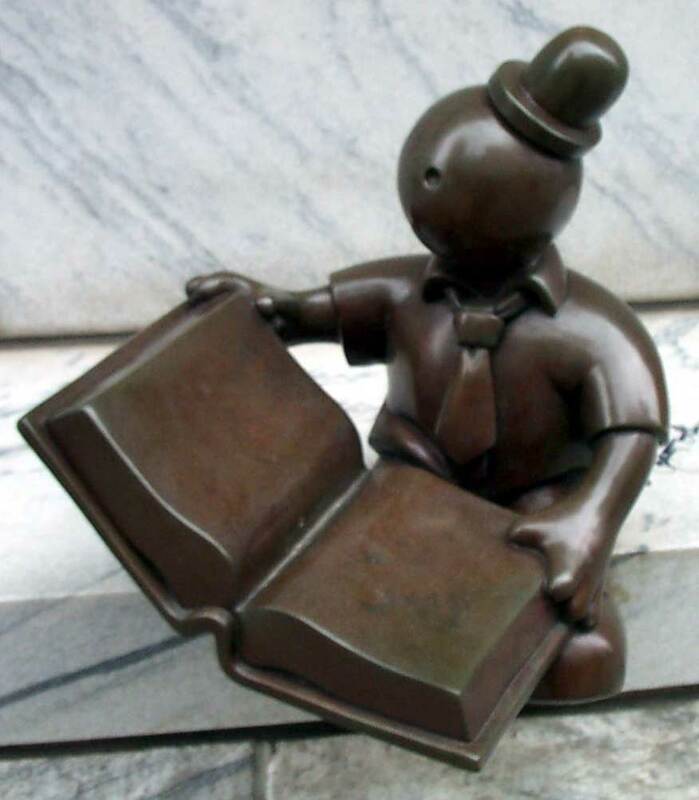 Where in Cleveland would you find this little man? Copyright © 2001-2005 ClevelandSeniors.Com. All Rights Reserved.